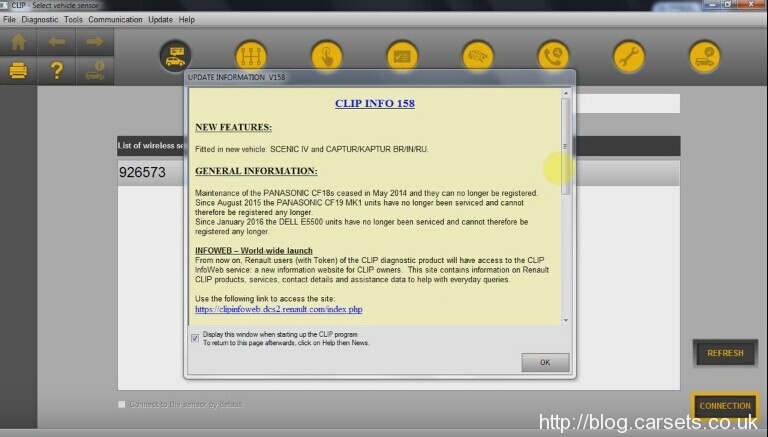 Disclaimer: This can clip v159 testing result had not been released, if you are going to test it yourself, please pay attention any results will be at your own risk. No doubt, any testing results from you will be welcomed and appreciated. Or If you don’t want to take a risk, you can also try Renault CLIP v158 – tested ok & SAFEworking with Renault Can Clip from Cartool.co.uk. Also you can follow the Renault Can Clip V158 Install Video, any questions feel free to contact us.